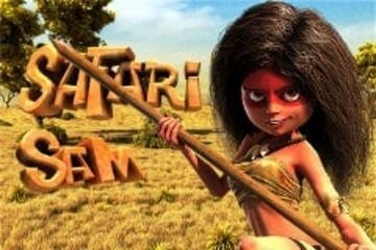 Net Entertainment have collaborated with Universal Studios with this slots release. It is based on the early novel that H.G Wells published in 1897 which then became a classic film in 1933. 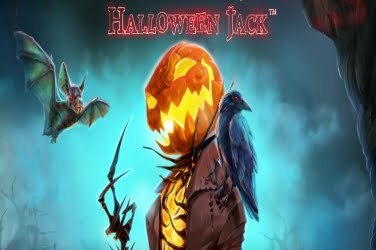 With this in mind they have used high quality graphics with realistic sound effects and chilling music to create a sensational online casino game that players of any level can enjoy. Joining Griffins in his dark lab players can find 5 reels which have 20 structured winning paylines. Test tubes, vials and beakers are seen on either side as the scientist tries to concoct the perfect potion to make him turn invisible. 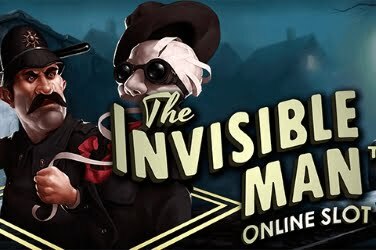 Since its release in December 2014 players have been able to enjoy The Invisible Man online slots game on Desktop, Tablet and Mobile devices. 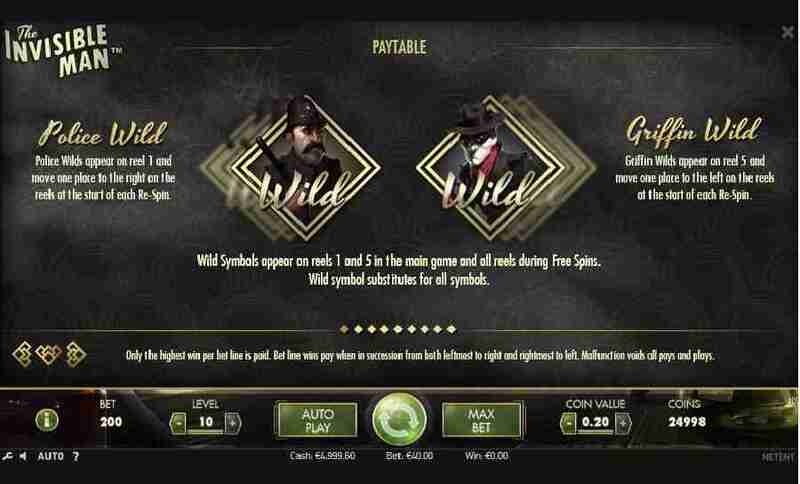 Taking advantage of 2 different Wilds and Free Spins while watching the fun animations which come to life when a winning combination is found. As well as the standard 10 through to Ace symbols the others are depicted as characters from the tale. There is Mr Hall, Mrs Hall, Dr Cranley, Flora Cranley, and Arthur Kemp across the games 5 reels. Wilds – on the 1st reel players will find a Policeman Wild while The Invisible Man himself is the Wild symbol that appears on the 5th. When either of these appear they will become “Walking Wilds” taking a step to the next reel with each spin until they fall from the screen. It is an entertaining feature that can help to create more winning paylines and thus adding to the player’s initial wager. 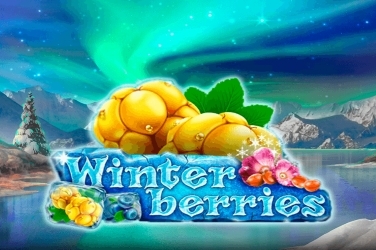 Free Spins – players are rewarded with 10x Free Spins when both Wild symbols land on the same position. Also extra Wilds are added to the reels offering the opportunity for them to merge again. Should this occur then 4x additional spins will be given to allow even more chances for players to add to their winnings. The Wild Meters – during the game each time a Wild symbol is located on the reels the meters that are shown at the top of the screen will begin to fill. Once complete the player will have access to the further features that have been included in the games format. 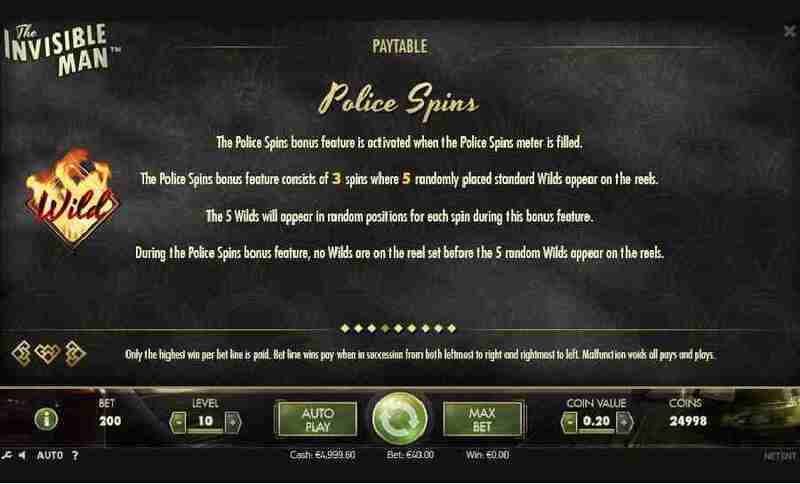 The Policeman Spins Bonus – this provides players with 3x Free Spins and during this point of the game 5x “Burning Wilds” will appear on the reels to create additional winning paylines. However if the Griffin Rage Bonus is activated the player will be taken to 3 different locations where they can choose from 5 images to receive a random prize. 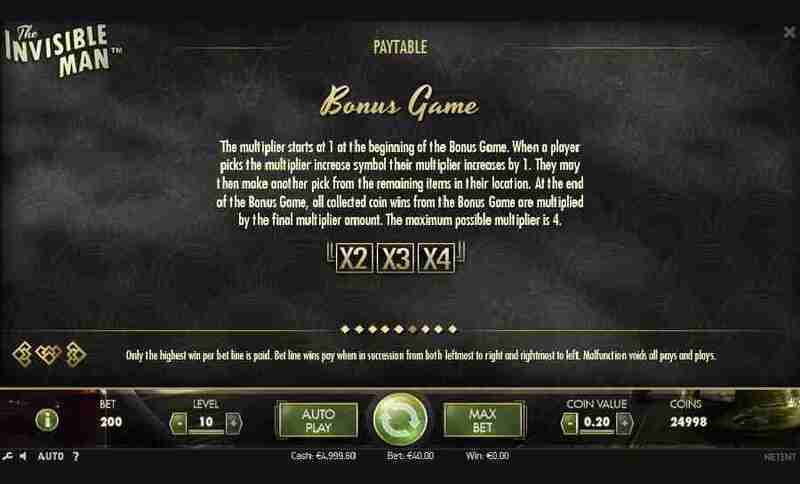 This can be either coin amounts or a Multiplier which can be anything up to a maximum of 4x the player’s initial stake. 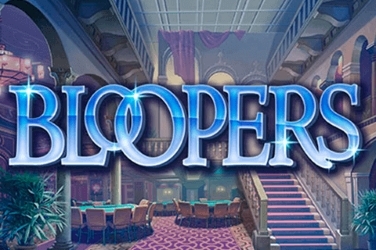 Net Entertainment have released this online slots game with a wide range of players in mind. The coin denomination ranges from 0.01 to 0.50 and with 20 winning paylines wagers as low as 0.20 can be placed. 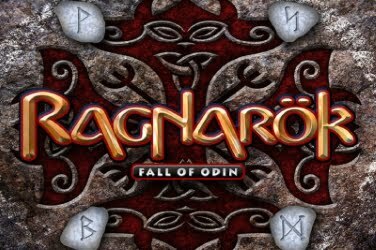 But although this may appeal to those on a tight budget the fact that up to 10 coins is allowed on each line means that high rollers can stake as much as 100.00 with each spin. 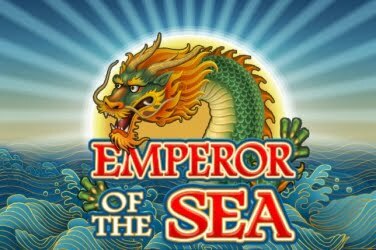 As this is a low to medium variant game it may excite some beginners to the world of online casinos. Meaning that they will appreciate the low but frequent pay outs that they can include in their jackpot balance. 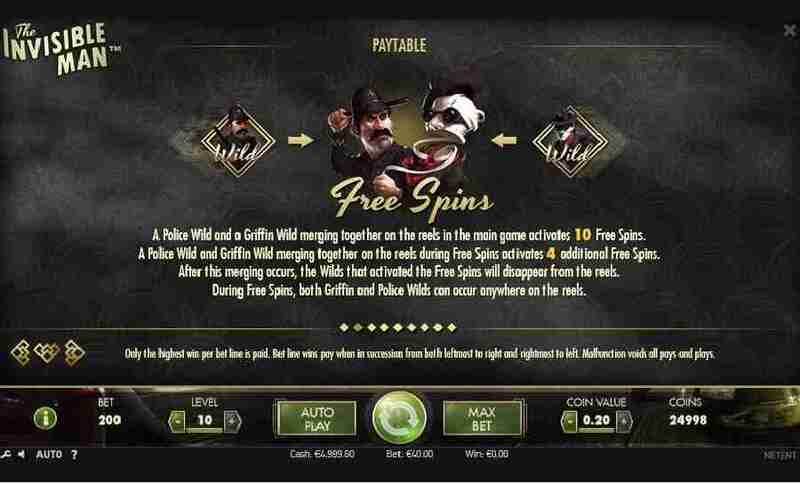 However due to the 2 different “Walking Wilds”, the Free Spin Bonus Round and the chance of finding a 4x Multiplier there is still plenty of various Features to entice those who want to maximise on their winnings. For those players who prefer to be less interactive with the software Net Entertainment have also included a convenient Auto Play Feature. 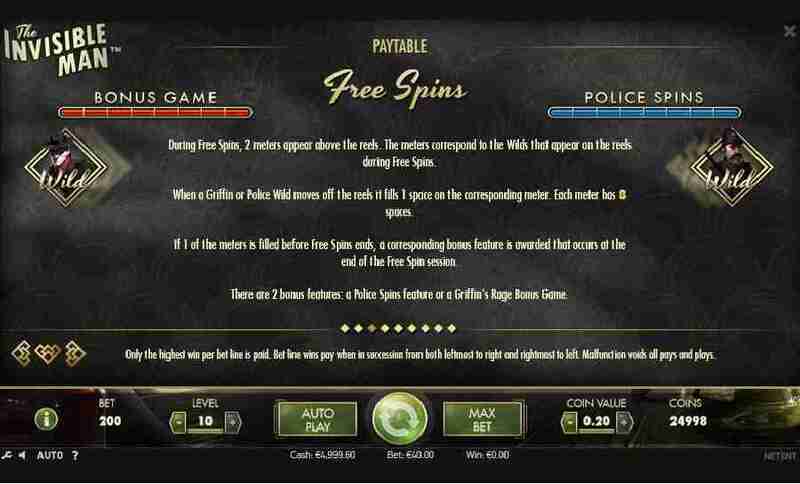 Here players can set the reels to spin for either a selected amount of times or until the agreed cash balance is reached. While players help the scientist Griffin complete his quest to find an invisibility potion they can enjoy all the fun that is on offer while the 5 reels spin. 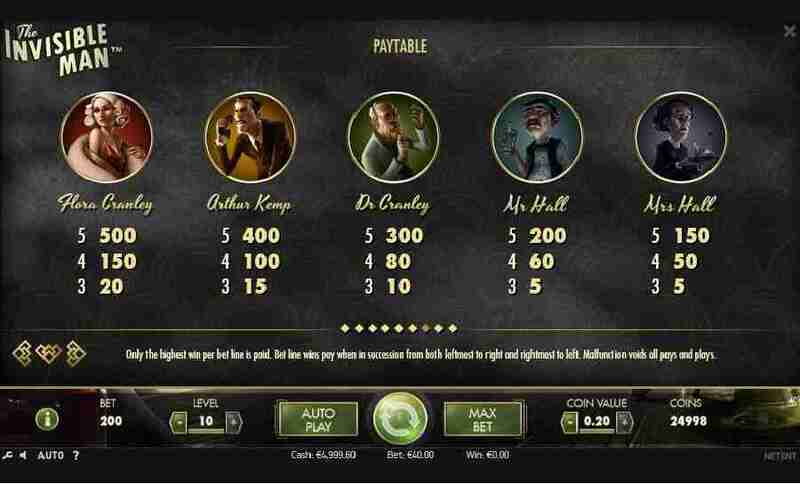 With pay outs being made when matching combinations are formed in either direction across the screen there are various chances to win in The Invisible Man slots game.